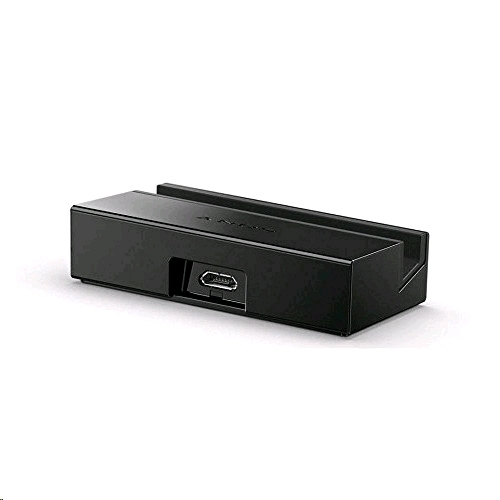 - Holds your handset in the perfect position for hands-free - Compatibile with Sony DK32 Z1 - Provides fast and safe charge - Lays your phone at a comfortable viewing angle while charging The Sony Xperia Z1 Compact DK32 Charging Dock is a great companion accessory for Sony's newest flagship handset. With the DK32 you will be able to charge the Xperia Z1 compact without having to open the protective USB port cover, thanks to the handy magnetic pins and contacts. 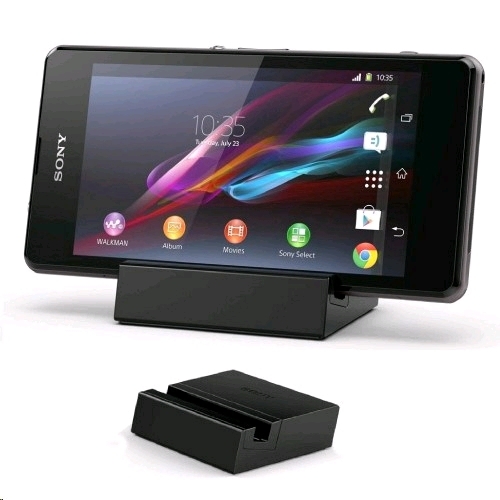 The innovative DK32 provides a comfortable viewing angle for the Xperia Z1 compact on your desk, so you can keep your device charged whilst enjoying multimedia playback or simply operating and multitasking.